Travelling without a valid ticket makes things expensive for all of us. 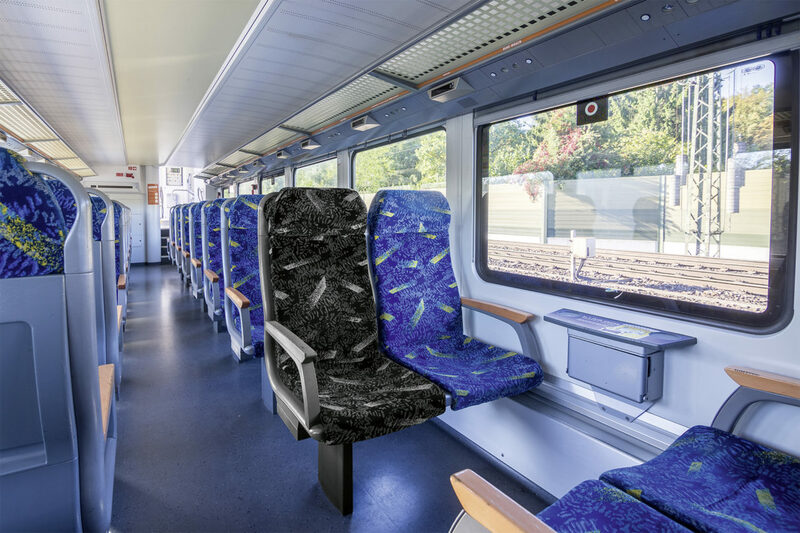 Passengers who are not in possession of a valid ticket upon beginning their journey are liable to pay an increased travel fare (§ 12 German Railway Regulations (EVO)). The cost is double that of the normal journey price for the route taken by the passenger, or a minimum fee of 60 Euros applies. Operating a rail network costs a lot of money. Staff wages, acquisition and servicing costs for the trains, track access and station usage fees, cleaning, safety and informational materials must all be paid for. Selling tickets only allows us to cover around 30% of these costs. The rest is subsidised by the state of Lower Saxony. Every person that does not buy a ticket is therefore increasing the share of public tax revenues that are needed – and in the end that costs all of us money. 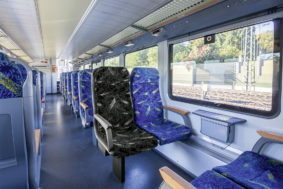 For questions on the subsequent recovery of fares, or if you would like to dispute the fine or want to retroactively submit your season ticket online, please use the form under www.der-metronom.de/service/fahrpreisnacherhebung/. Our tip: a ticket is significantly cheaper than paying for a tank of petrol or the ‘increased travel fare’.